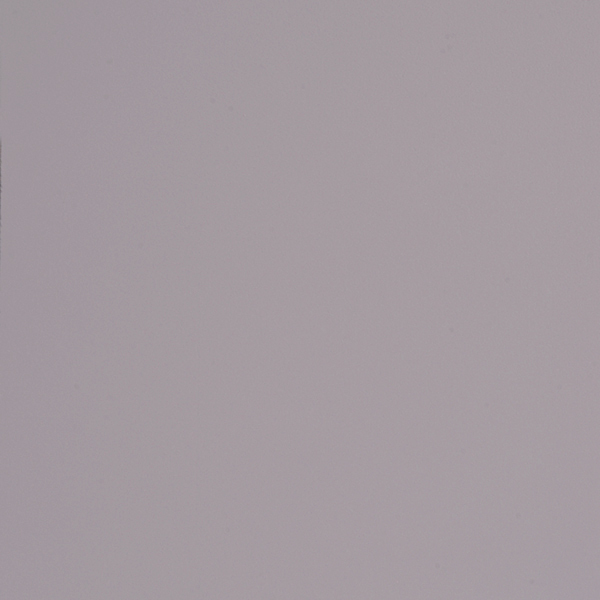 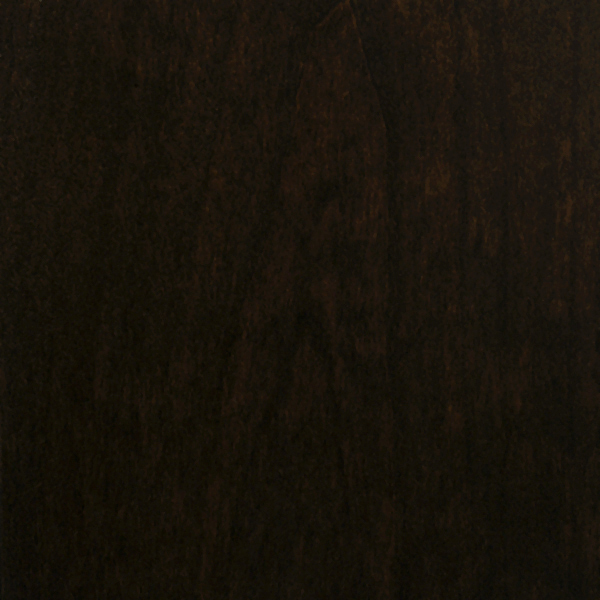 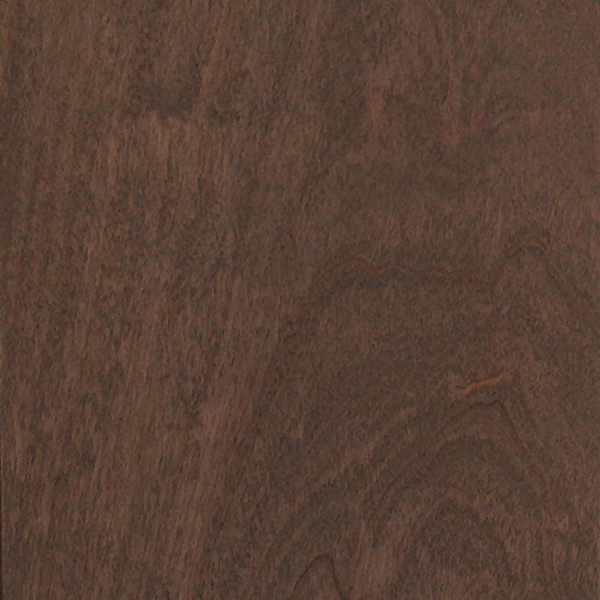 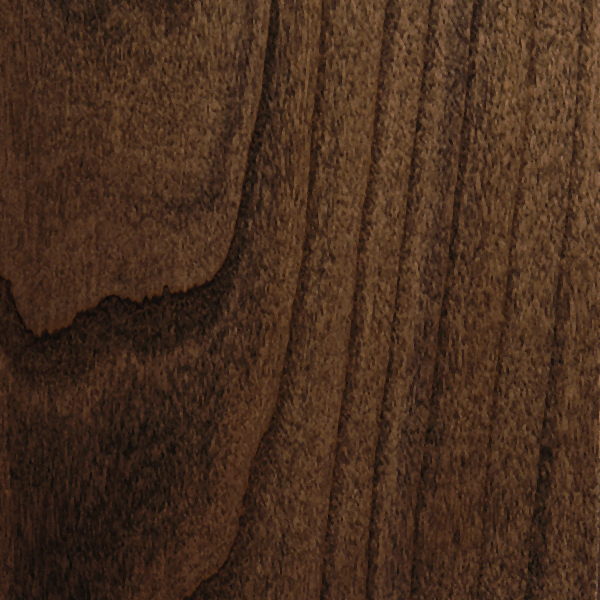 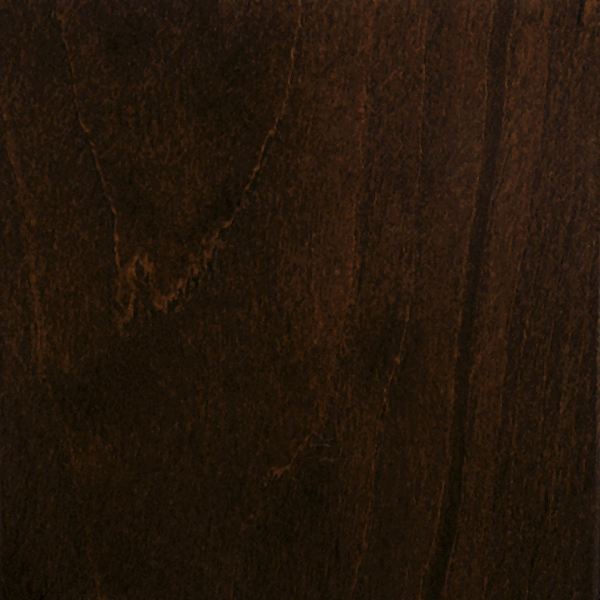 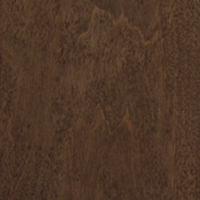 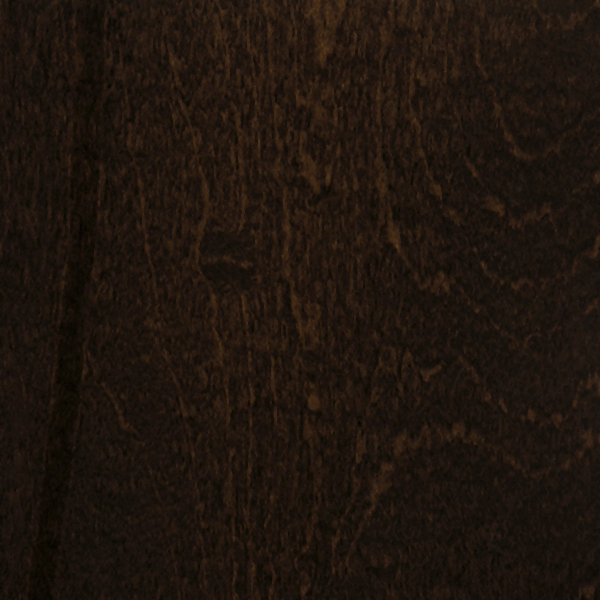 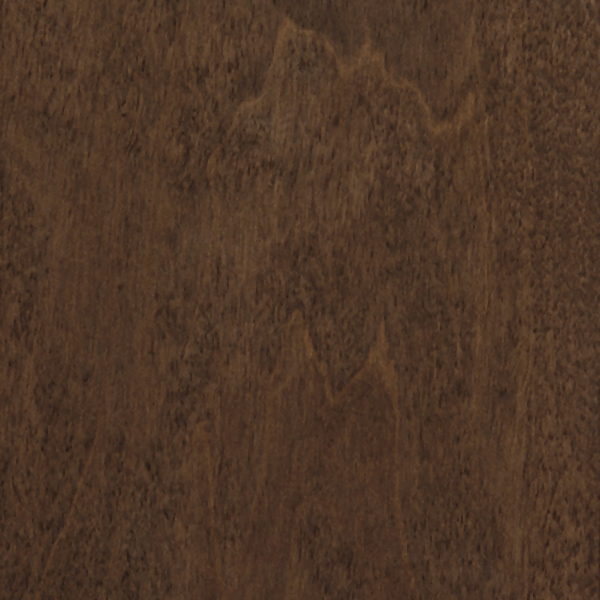 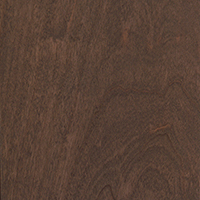 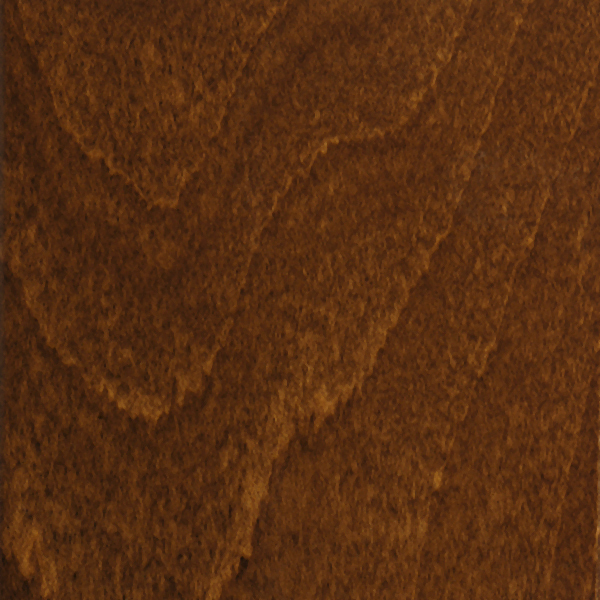 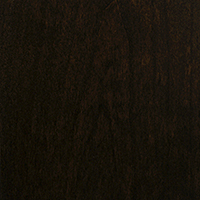 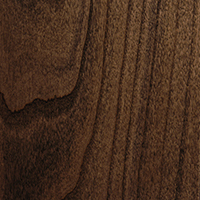 Alder- a very popular wood- and deserves all the popular finishes, with stains ranging from the warmth of reds to the coolness of classic grays. 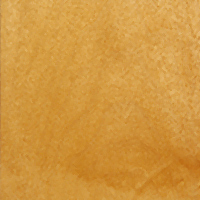 How we finish Alder: We take the simple beauty of a clear or knotty alder, and enhance that beauty primarily with a solvent-based wiping stain or a water-based wiping stain, depending on the depth of color required. 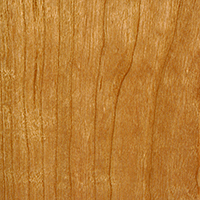 As simple as the beauty of alder is, it can be equally tricky to avoid "blotching", a feature that our formulations have overcome. 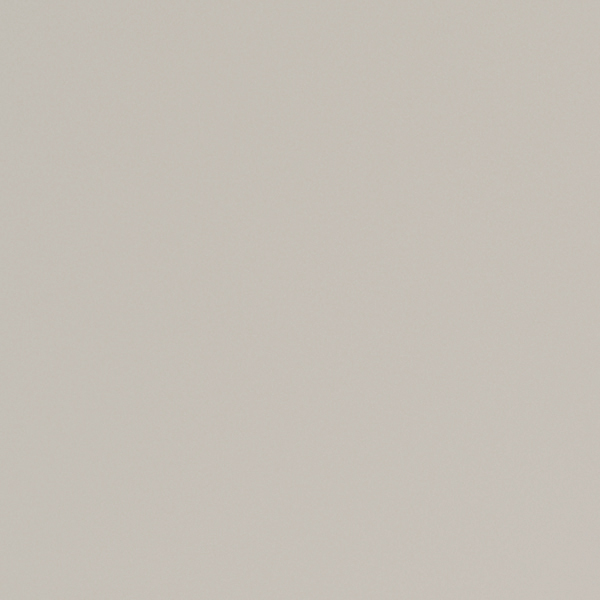 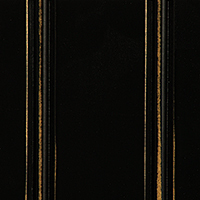 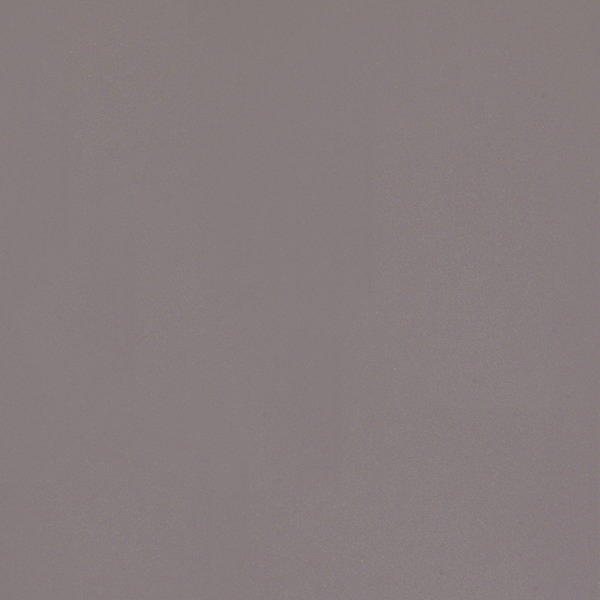 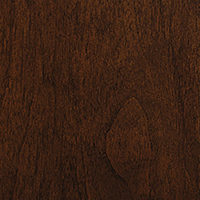 Alder glazes well, distresses well and with our 7 different glazing colors, your possibilities with the Old Country finishes are endless. 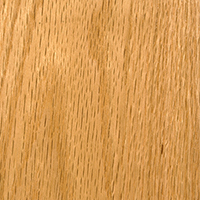 Maple... the most durable of cabinet woods. 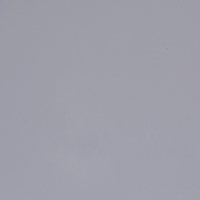 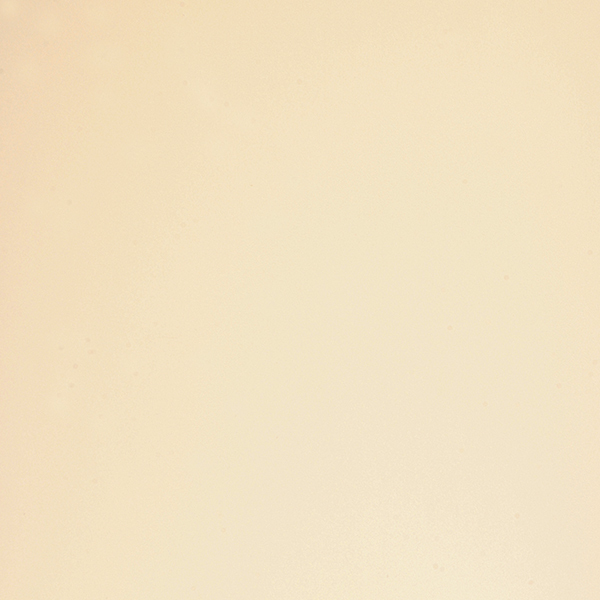 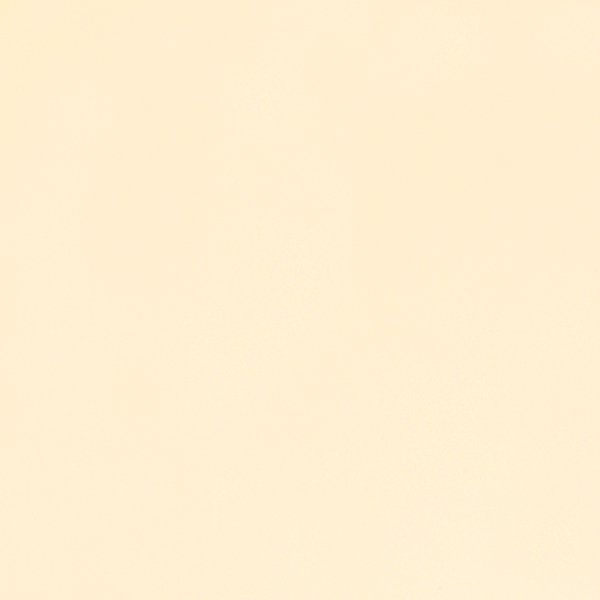 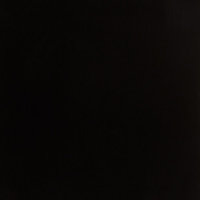  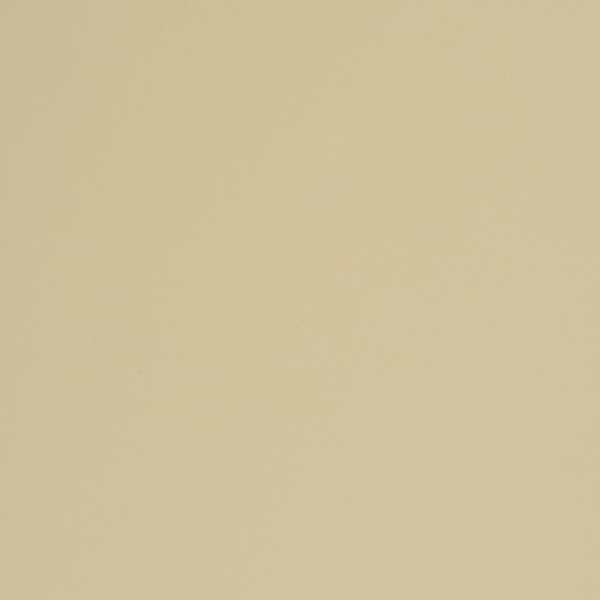 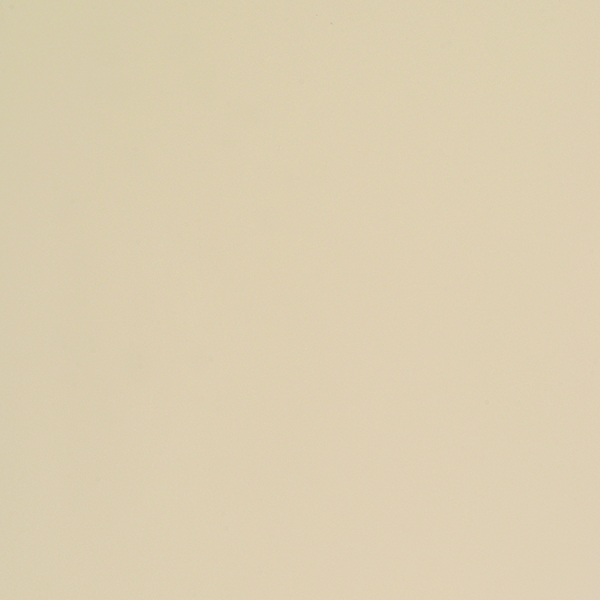 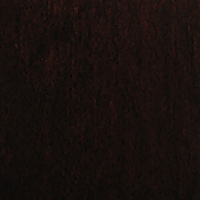 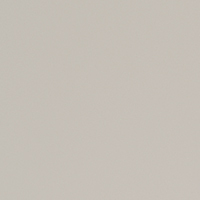 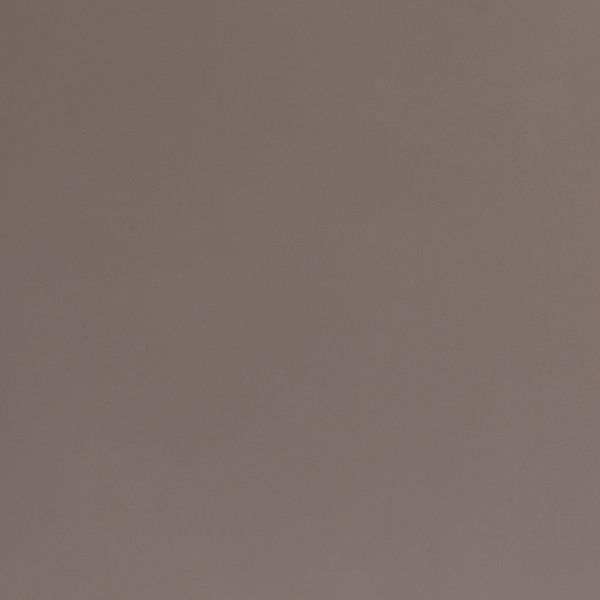 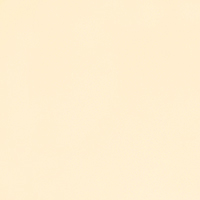 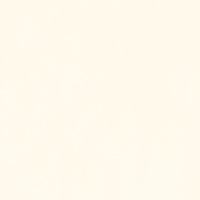 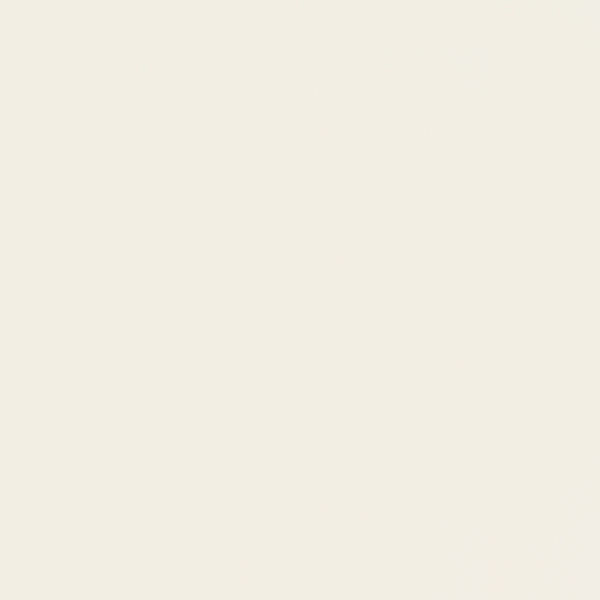 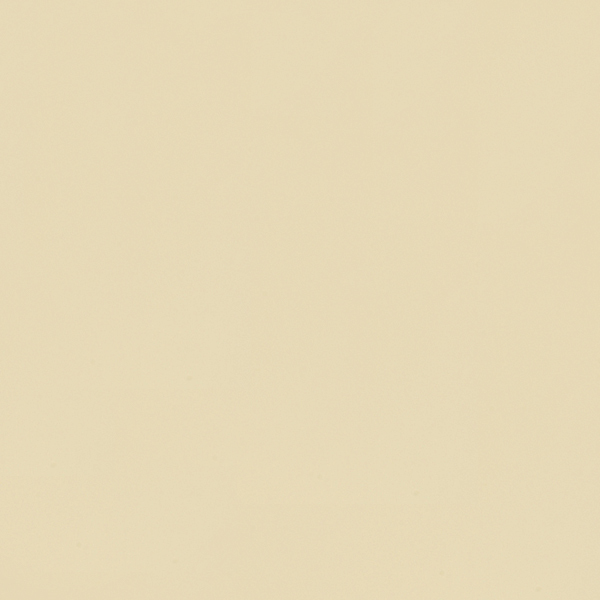 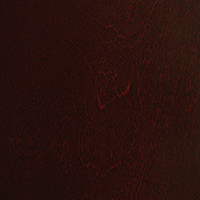 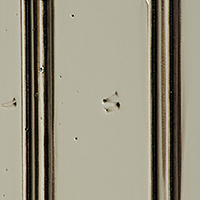 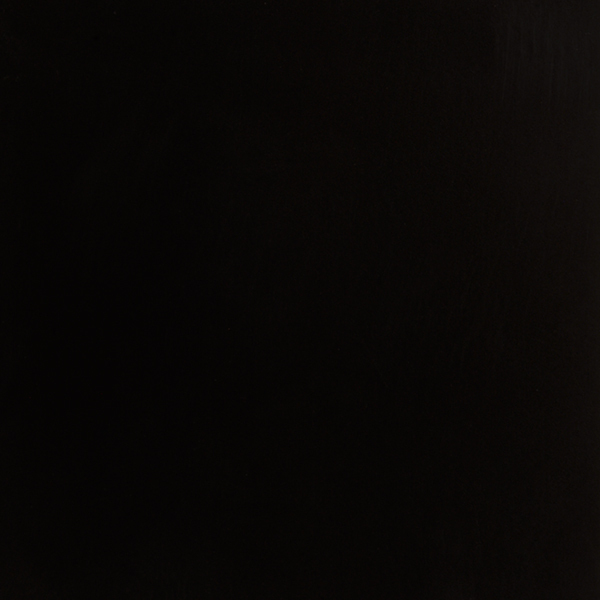 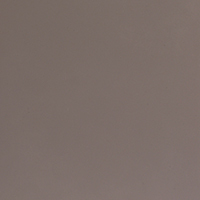 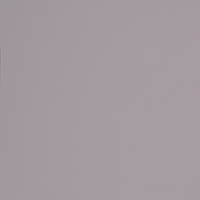 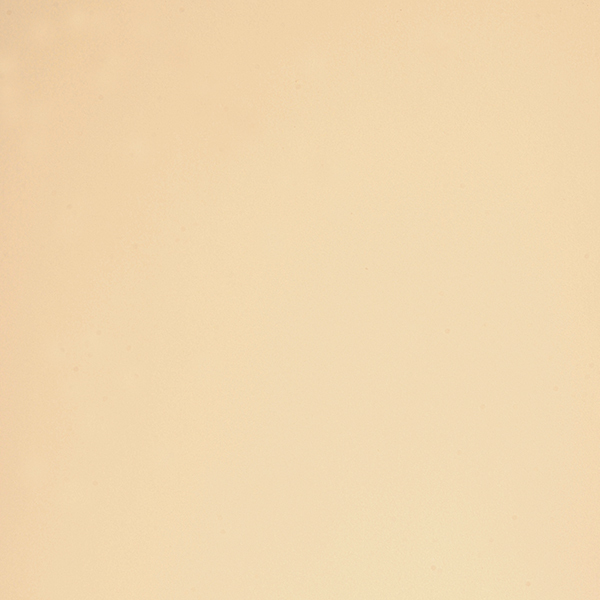 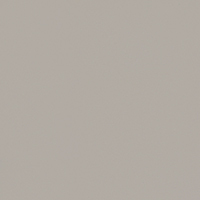 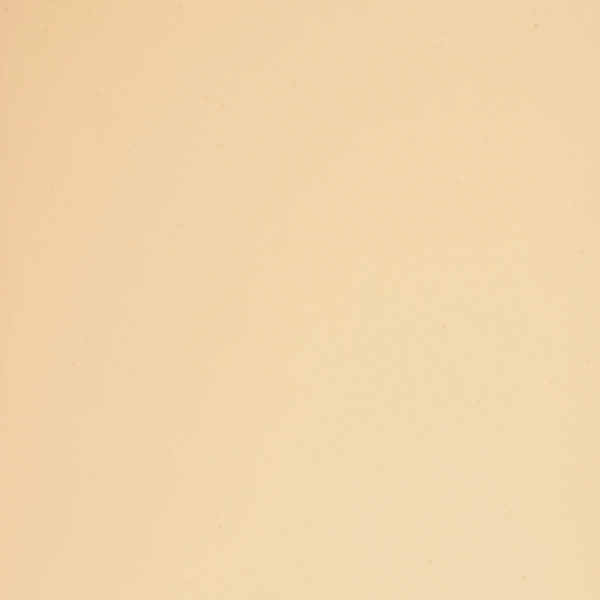 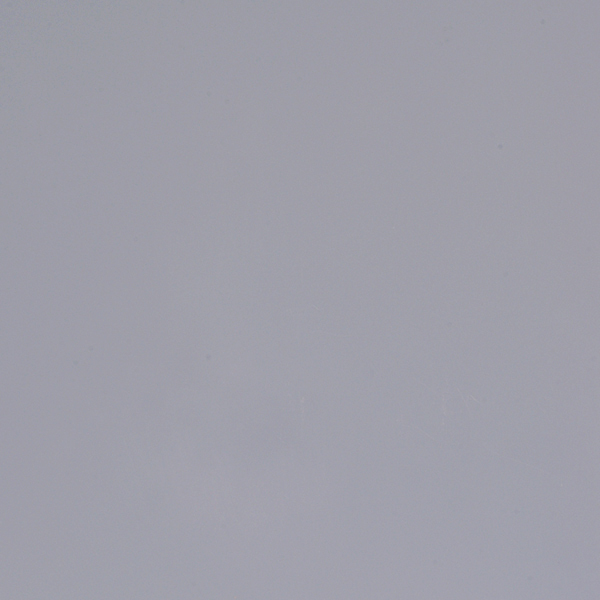 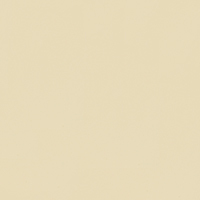 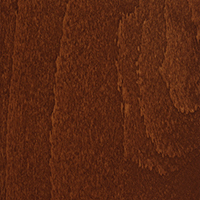 And, the toughest to get great color, as a result of being so durable. 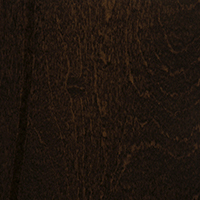 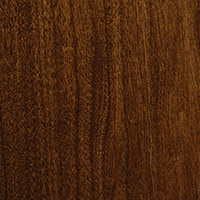 How we finish Maple: With a well developed 2-step staining process, our ability to get the deep and dark colors on Maple are unparalleled- no "ticking", blotchiness or endgrain issues, as a result. 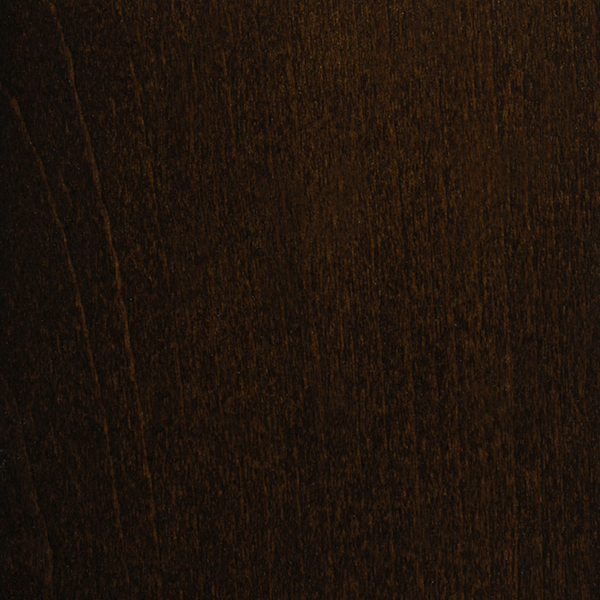 Check out the collection, and see for yourself how your client might well be served with a Maple Kitchen with a color choice from the consistently popular dark stains to the hottest grays of today. 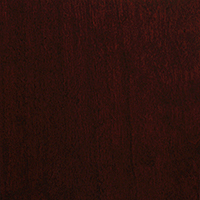 How we finish Cherry: Cherry is versatile, and can take on a variety of stain systems. 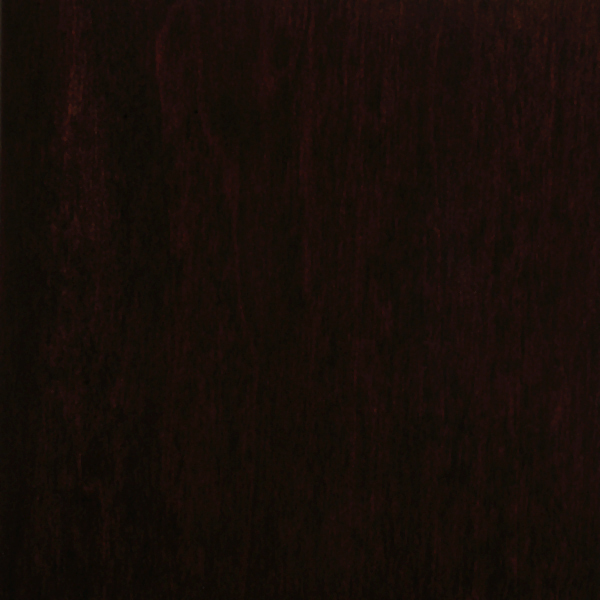 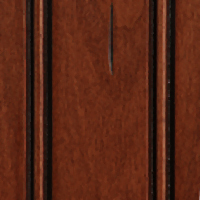 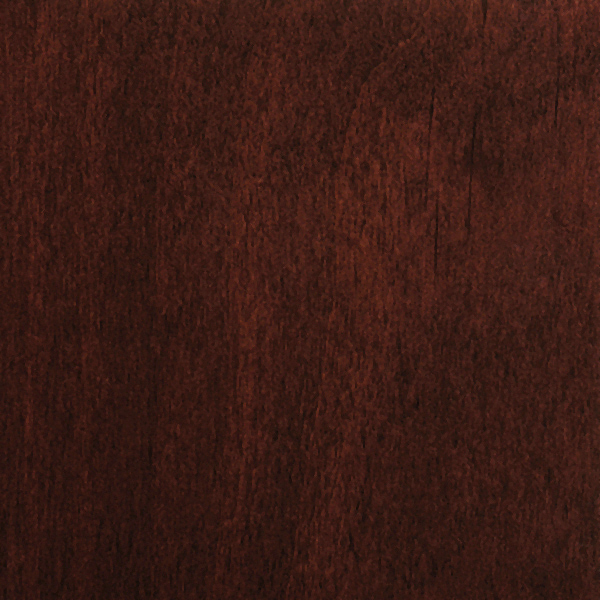 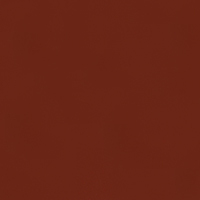 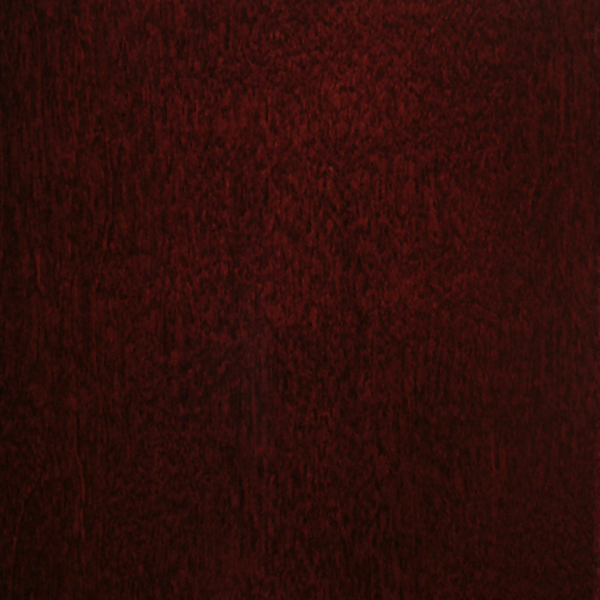 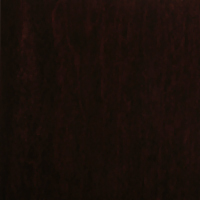 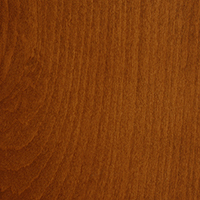 From traditional solvent-based wiping stains to our unique 2-step water-solvent based stain processes, we have carefully chosen the staining approach that best enhances the rich character of Cherry itself. 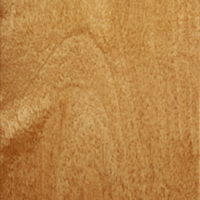 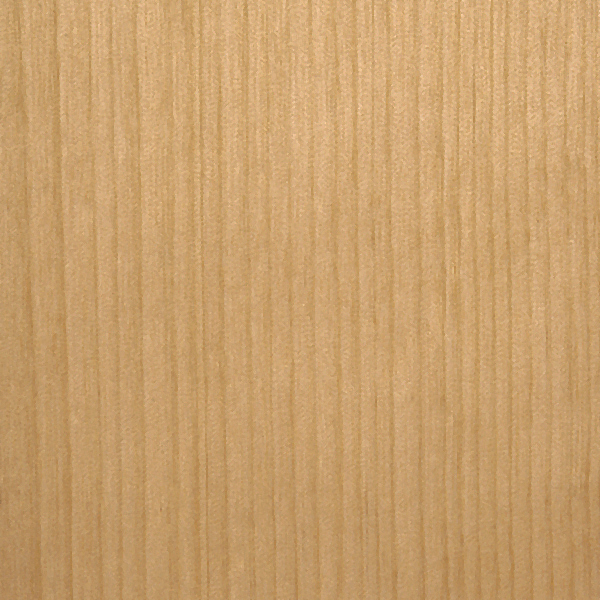 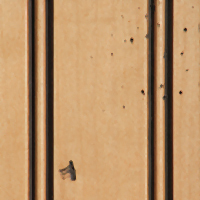 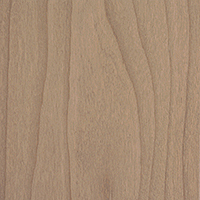 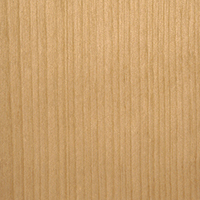 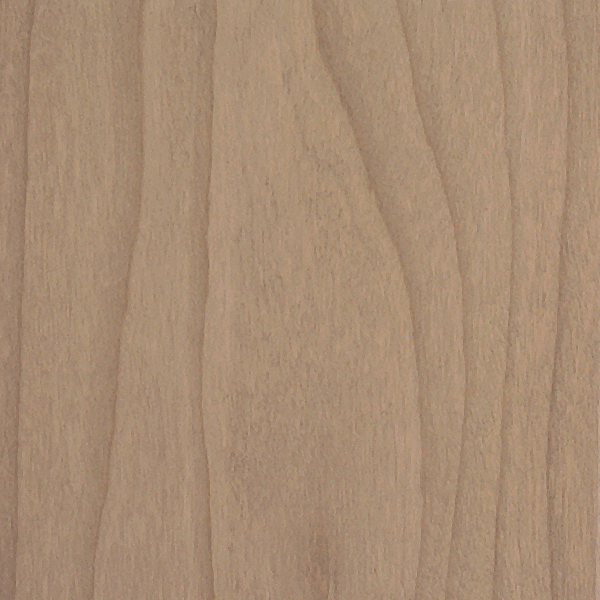 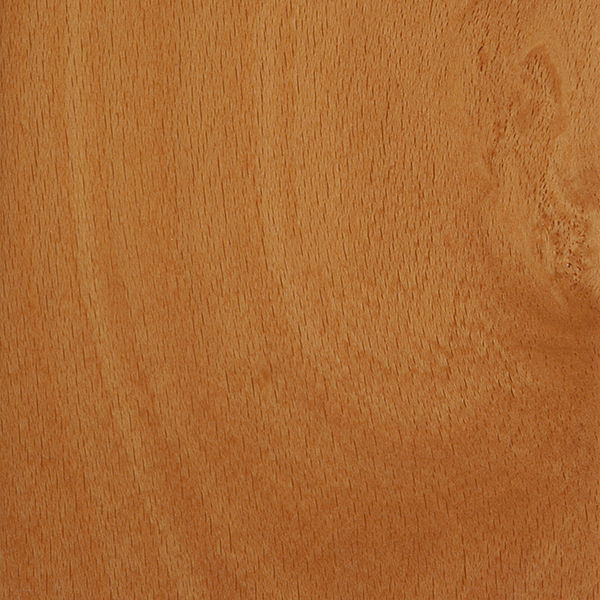 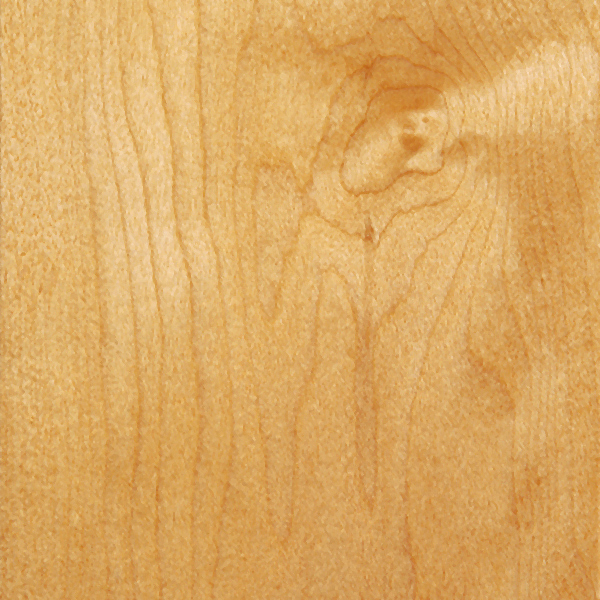 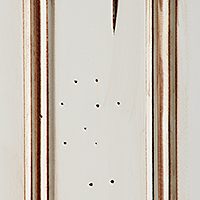 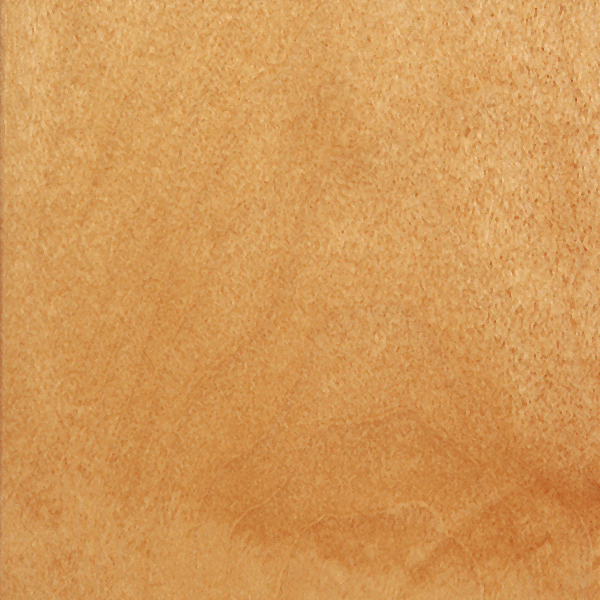 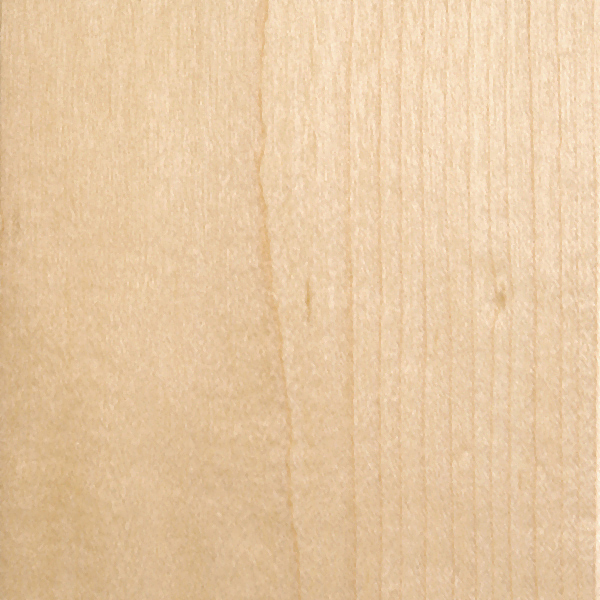 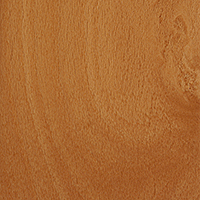 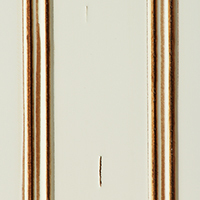 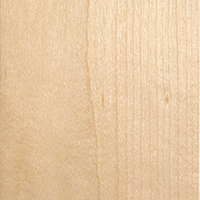 Beech, although versatile and great to work with as a woodworker, it can be a finisher's nightmare. 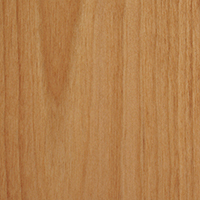 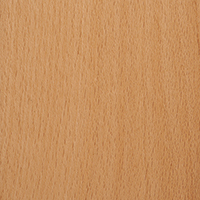 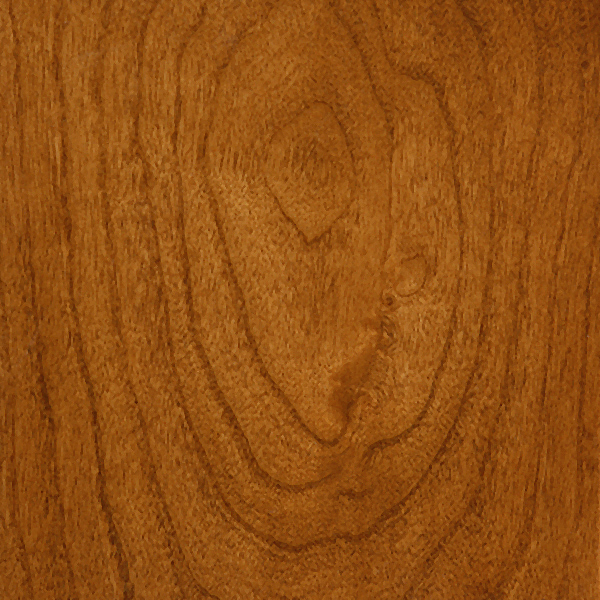 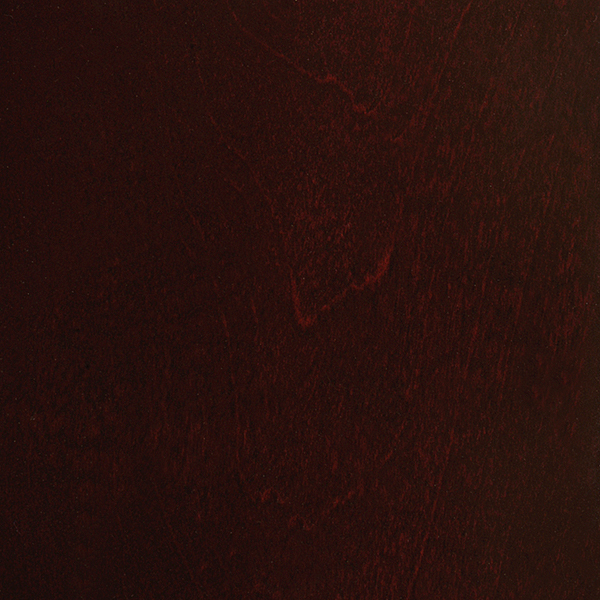 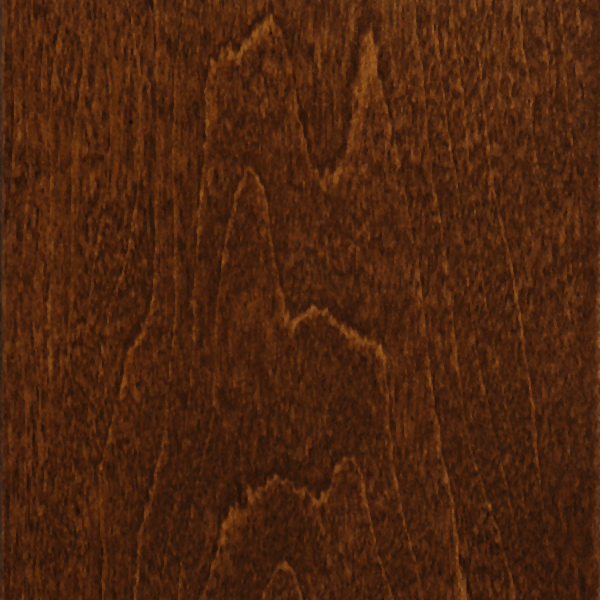 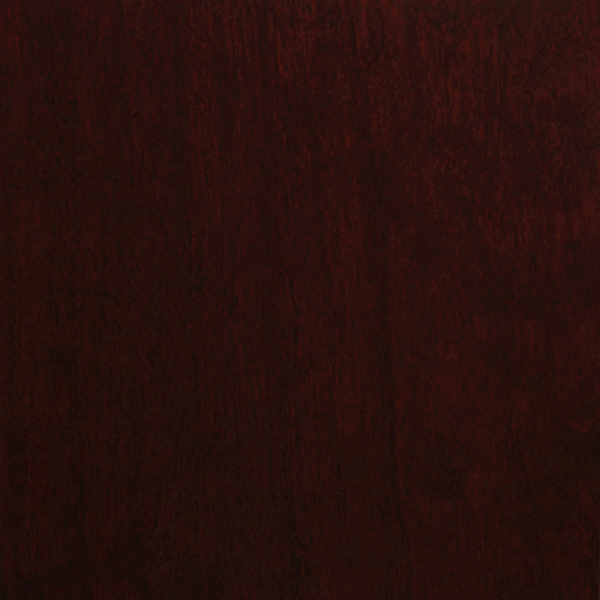 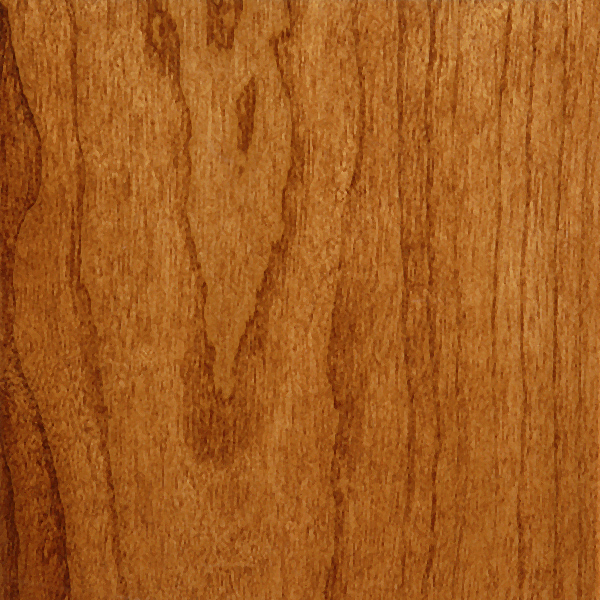 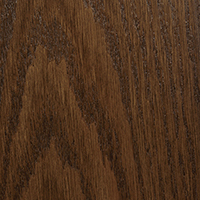 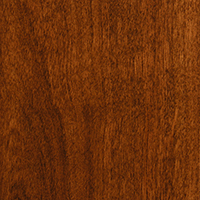 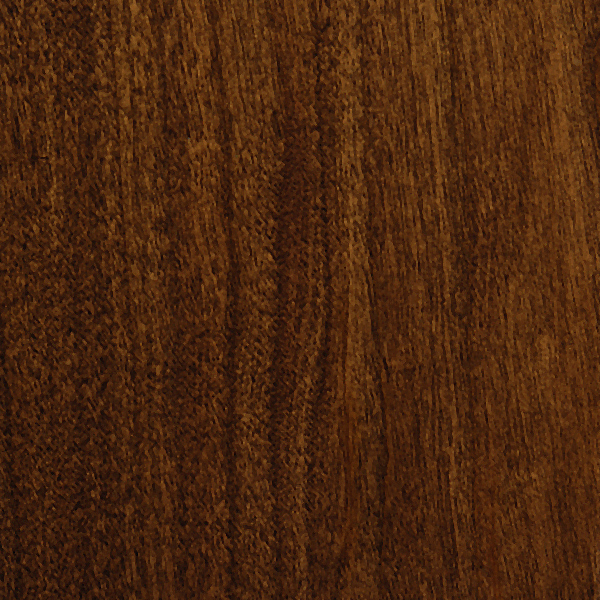 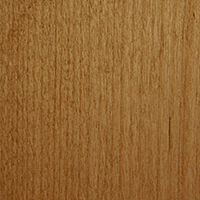 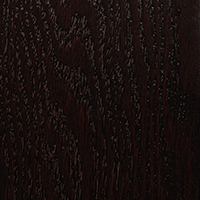 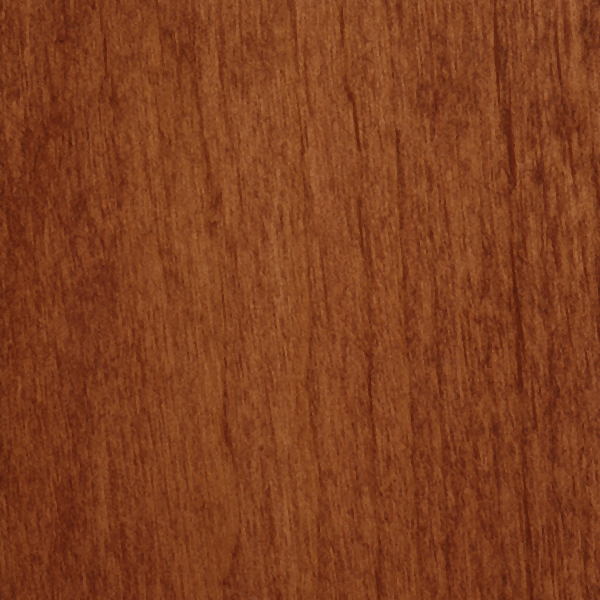 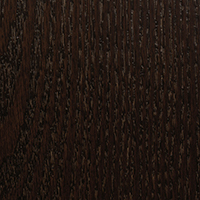 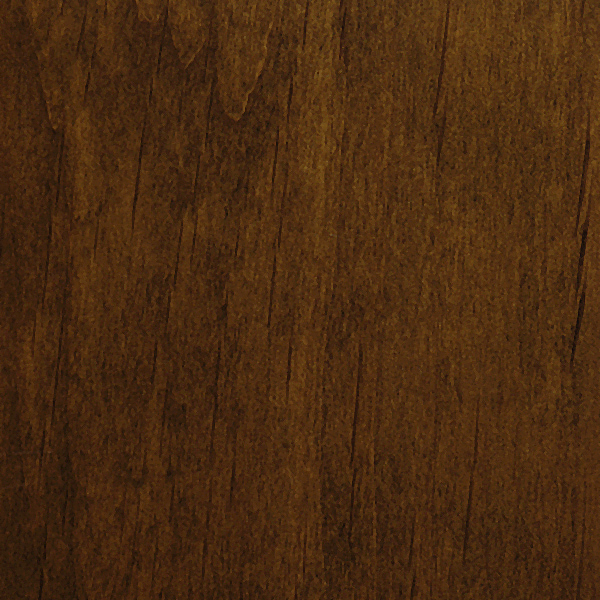 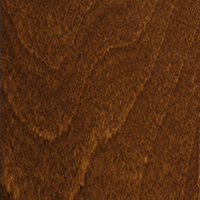 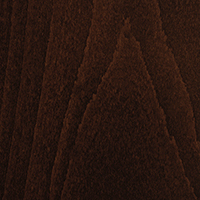 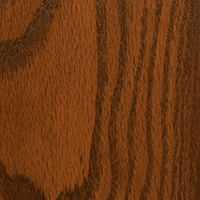 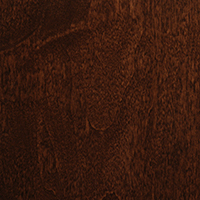 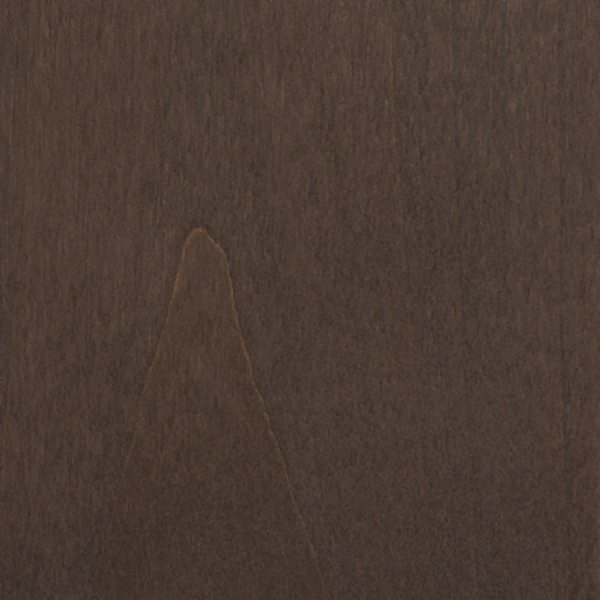 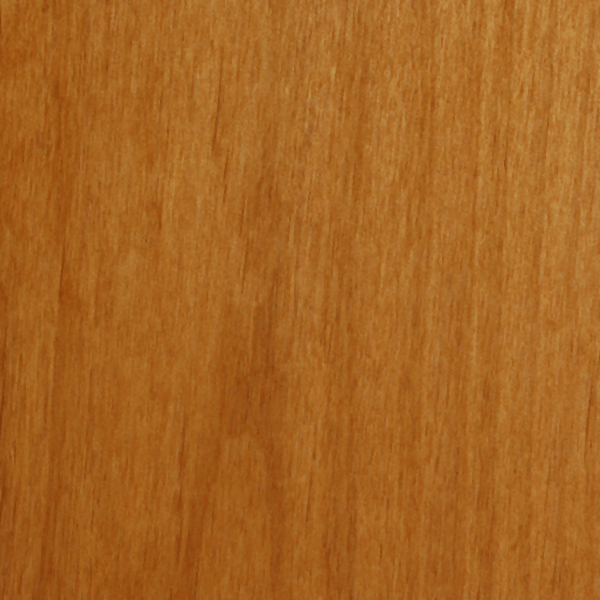 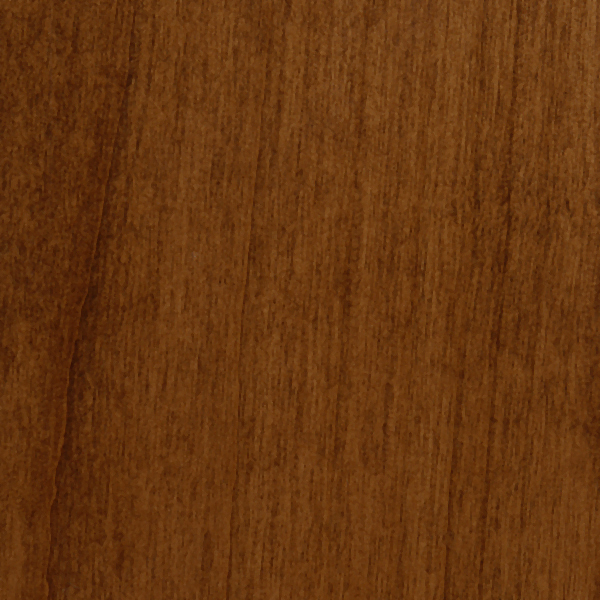 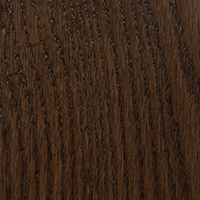 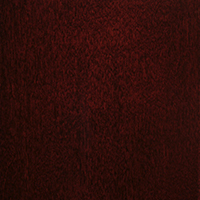 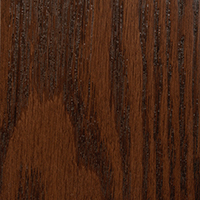 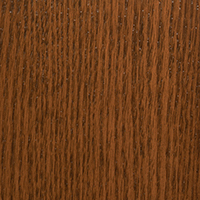 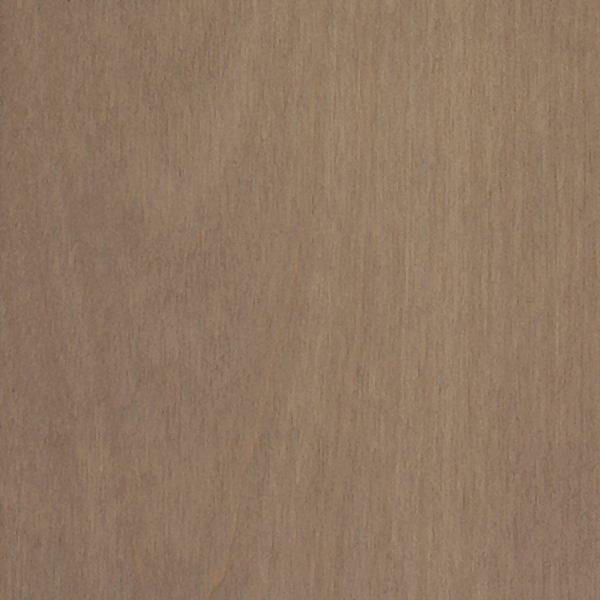 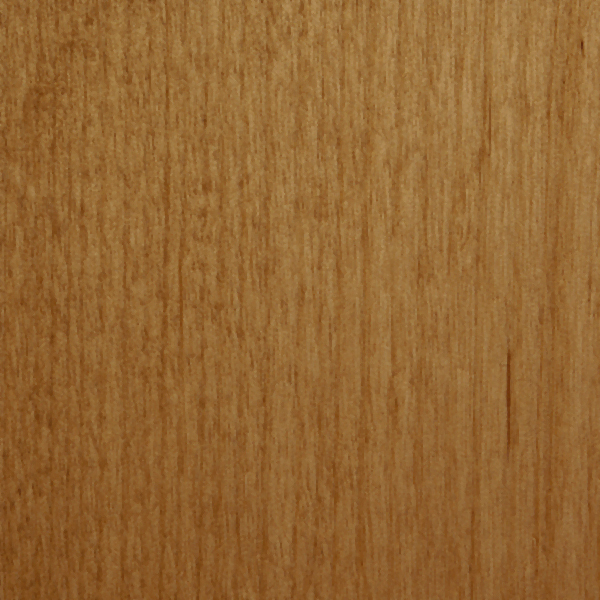 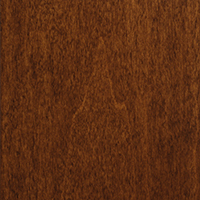 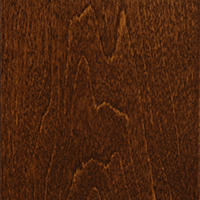 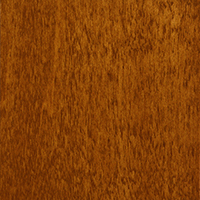 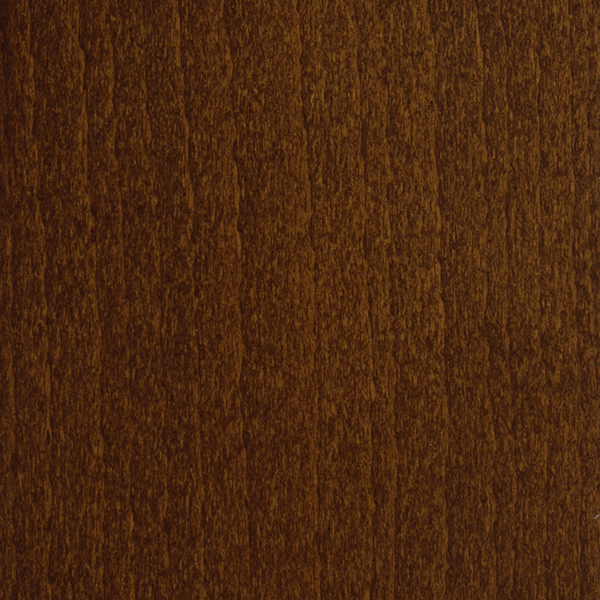 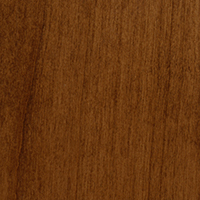 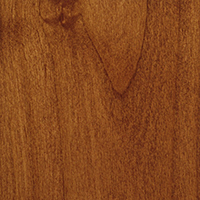 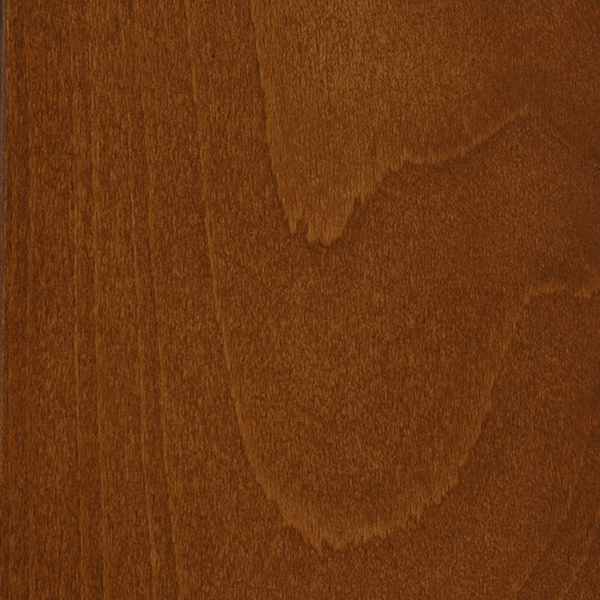 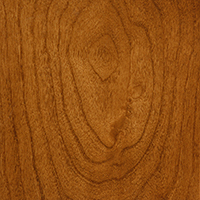 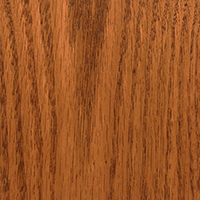 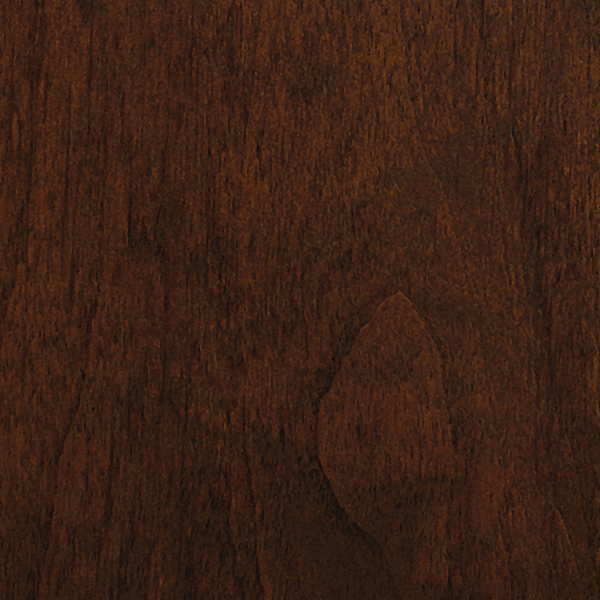 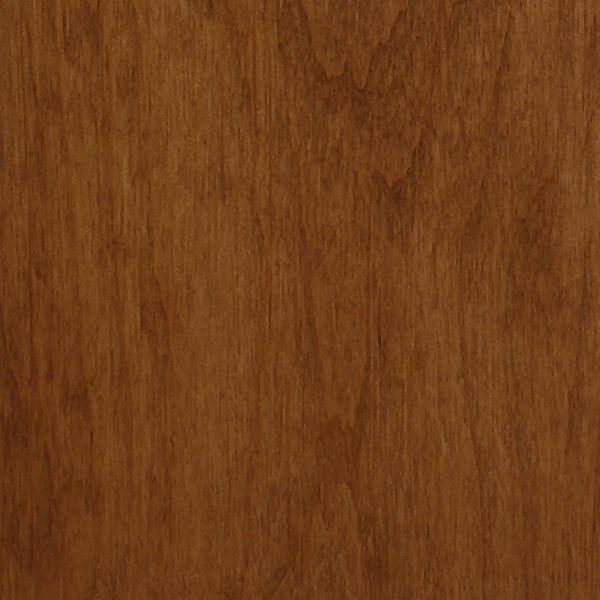 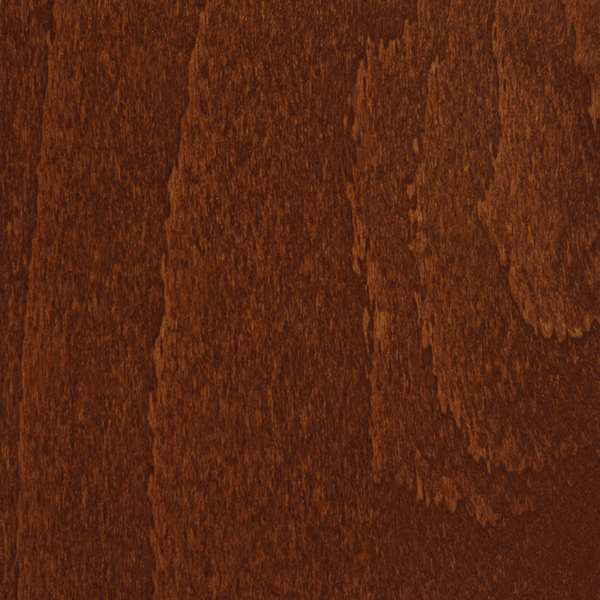 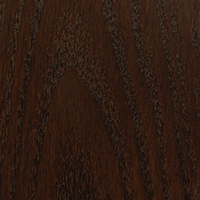 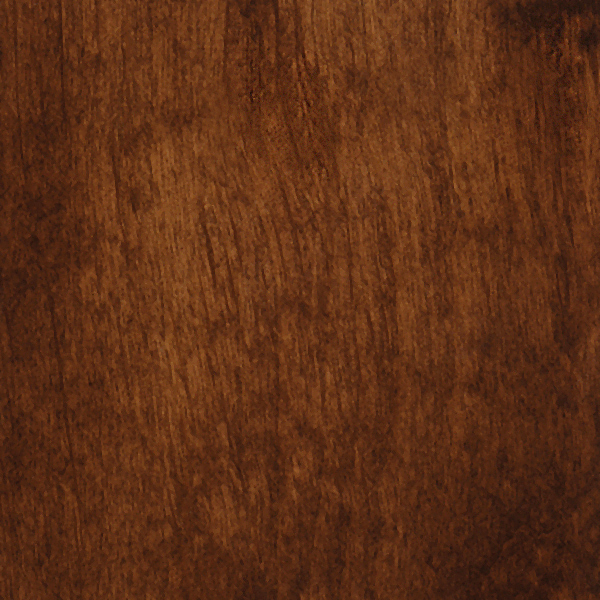 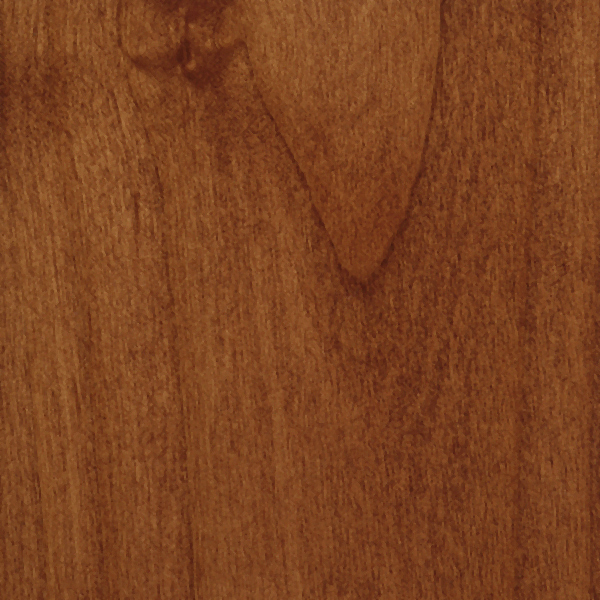 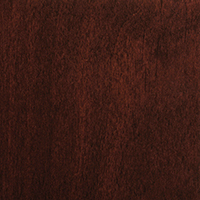 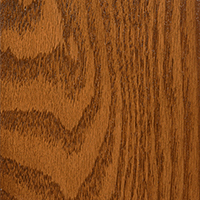 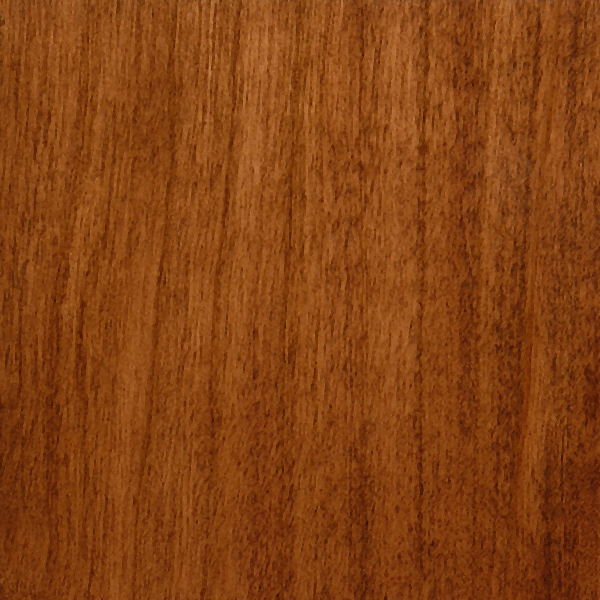 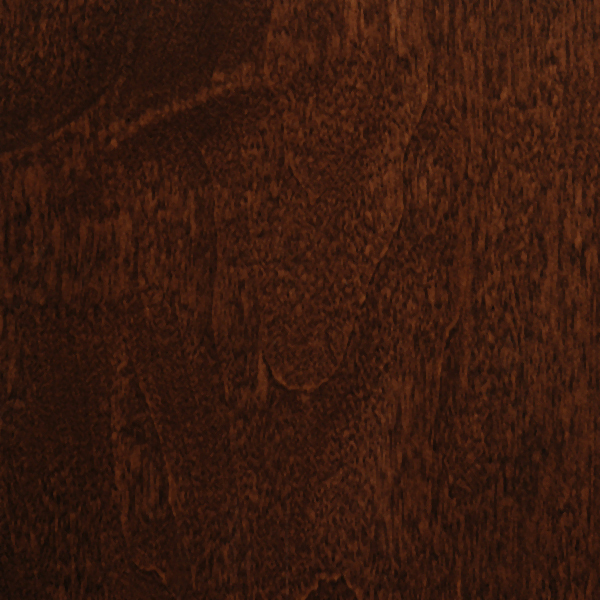 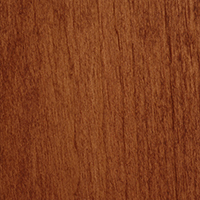 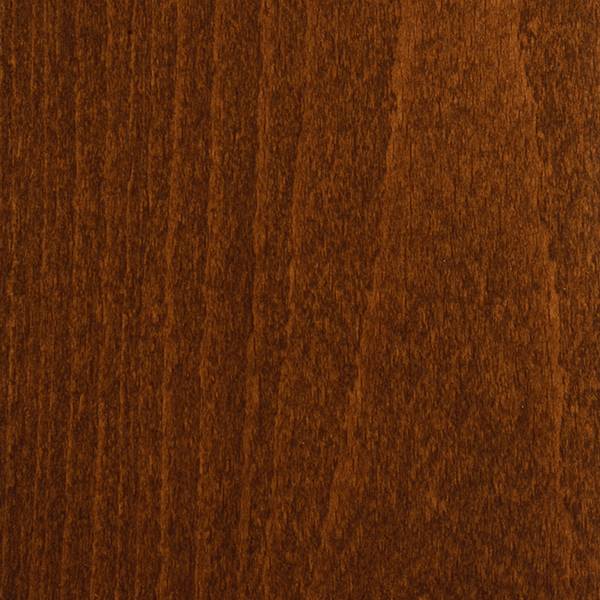 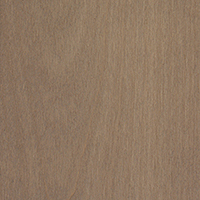 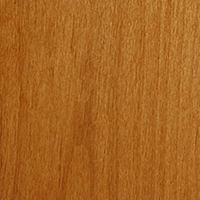 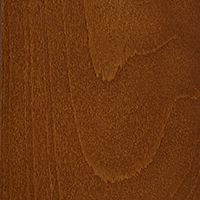 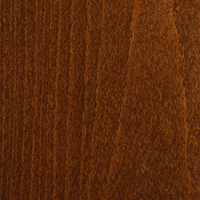 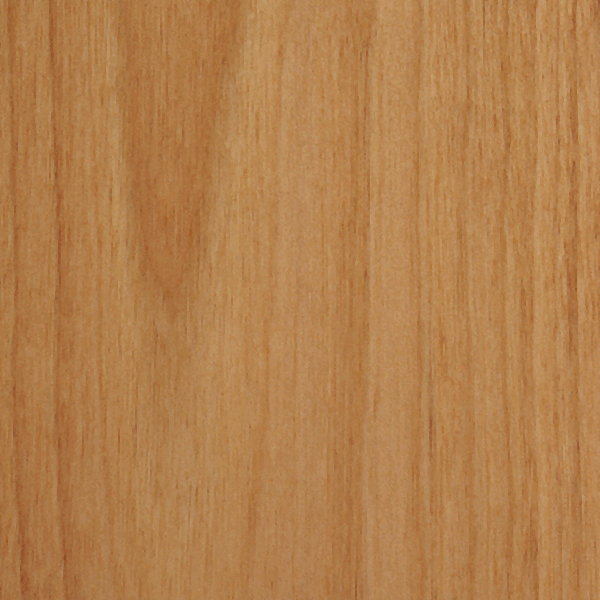 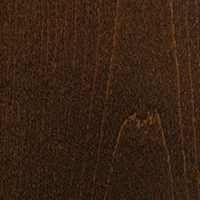 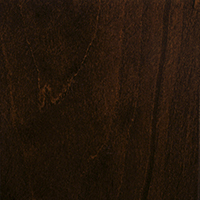 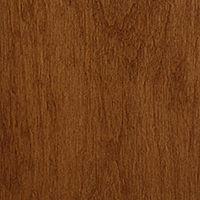 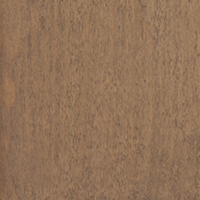 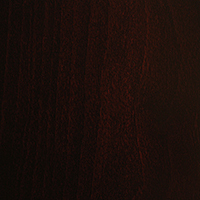 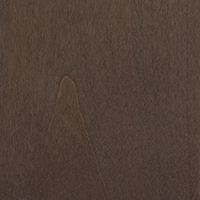 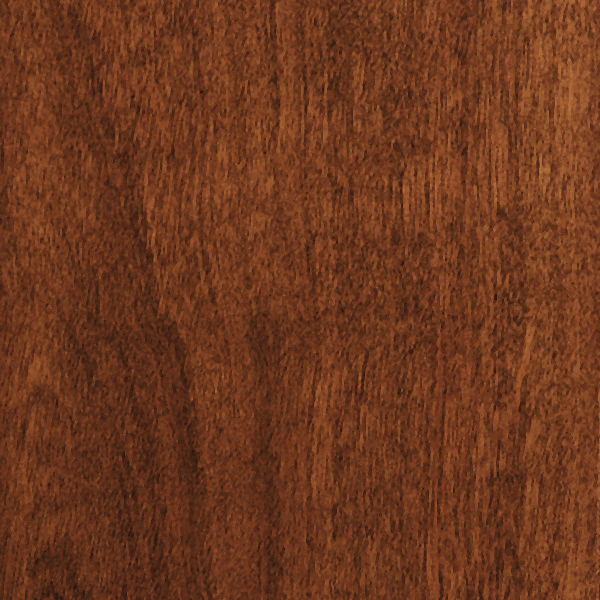 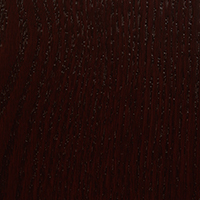 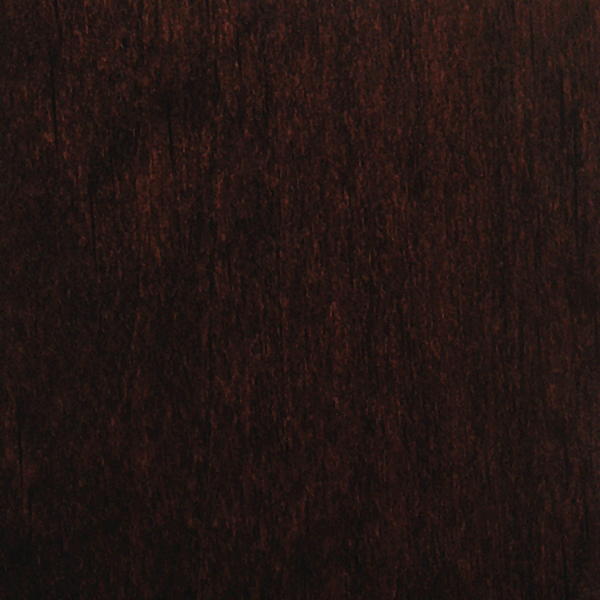 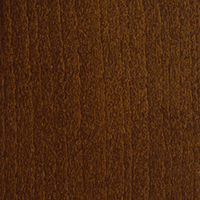 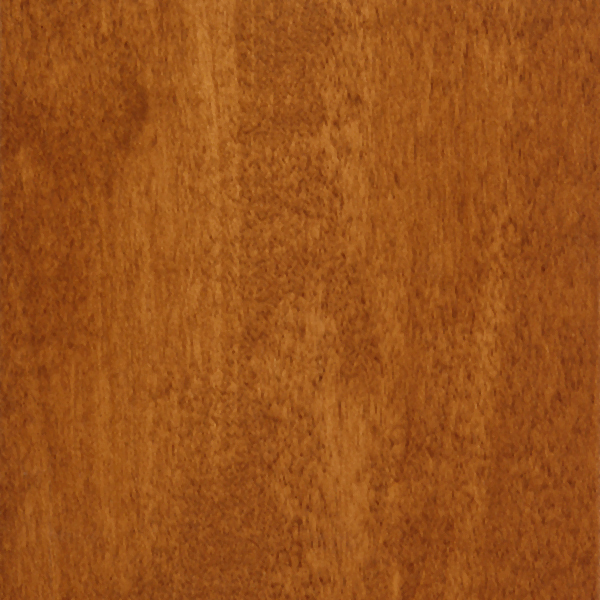 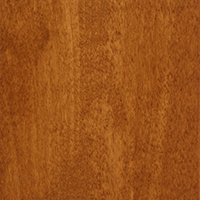 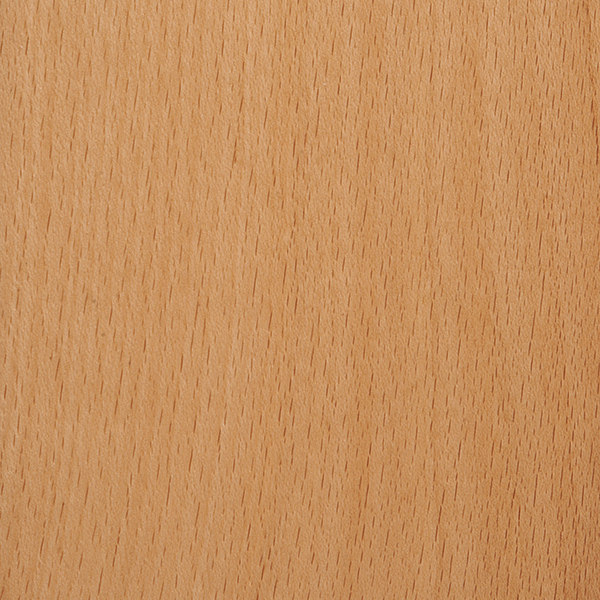 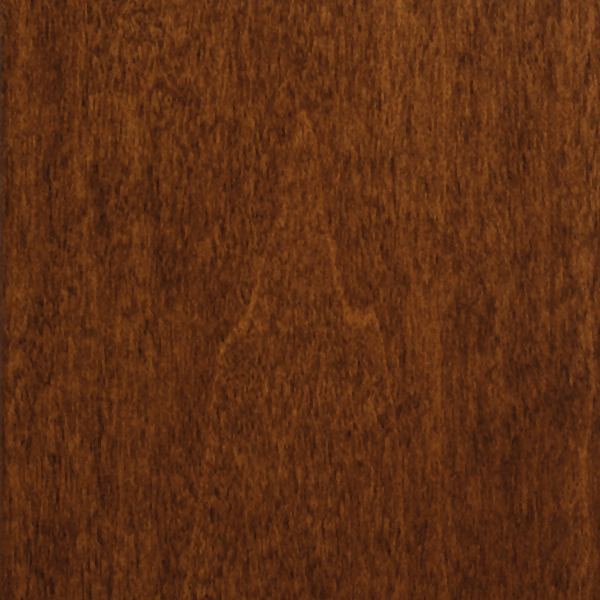 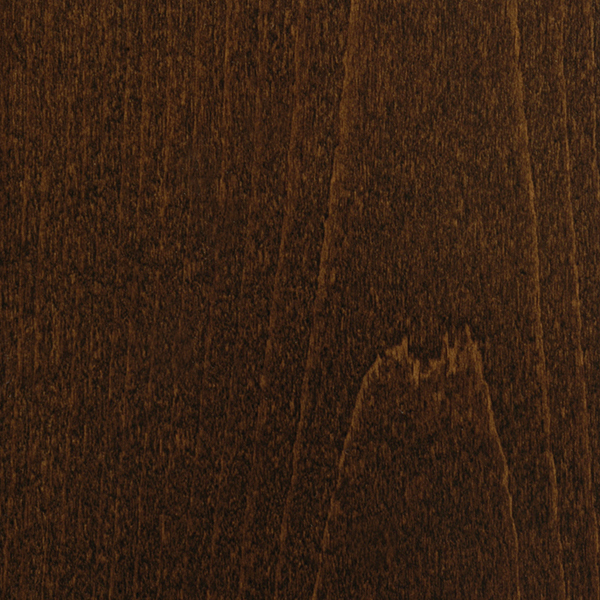 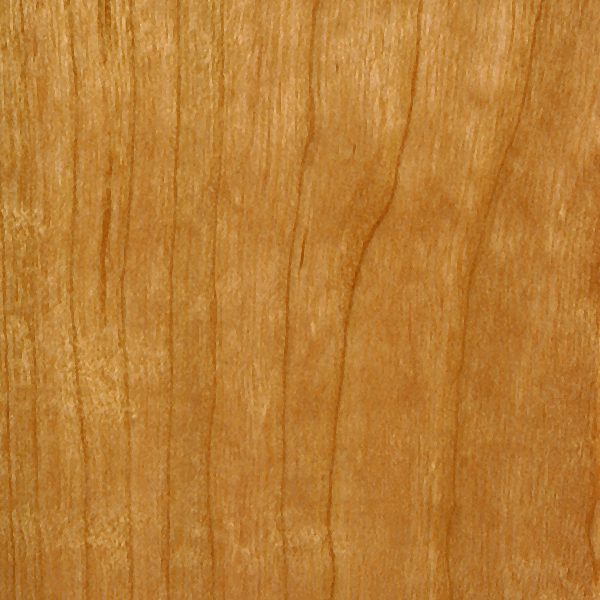 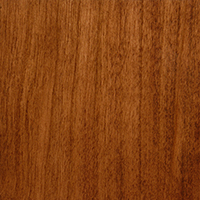 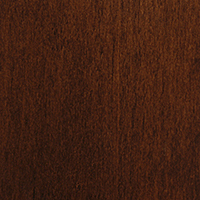 Red Oak- an old standard that has fallen out of favor in today's trends. 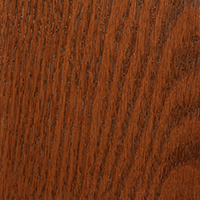 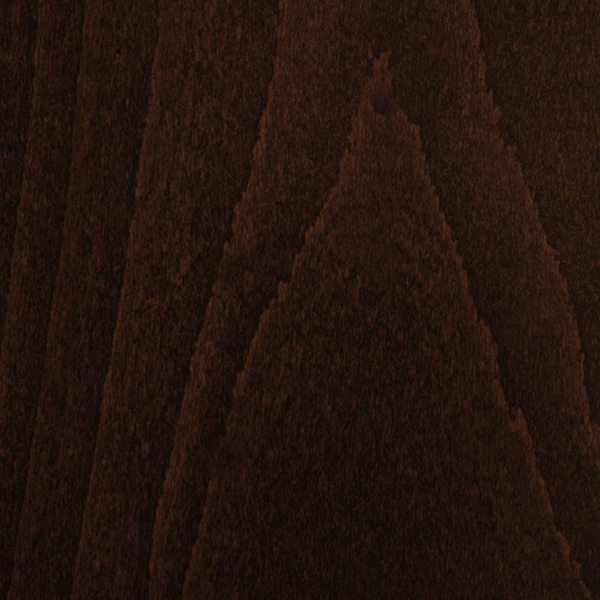 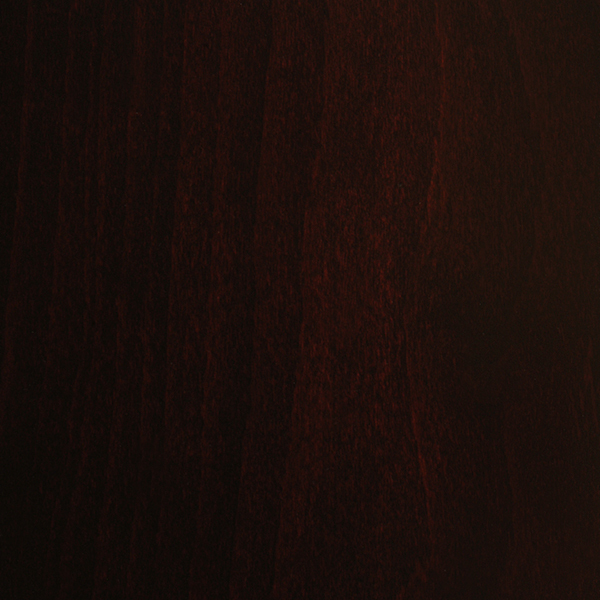 How we finish Red Oak: As an old standby, we approach Red Oak with sincere respect as a wood that finishes well. 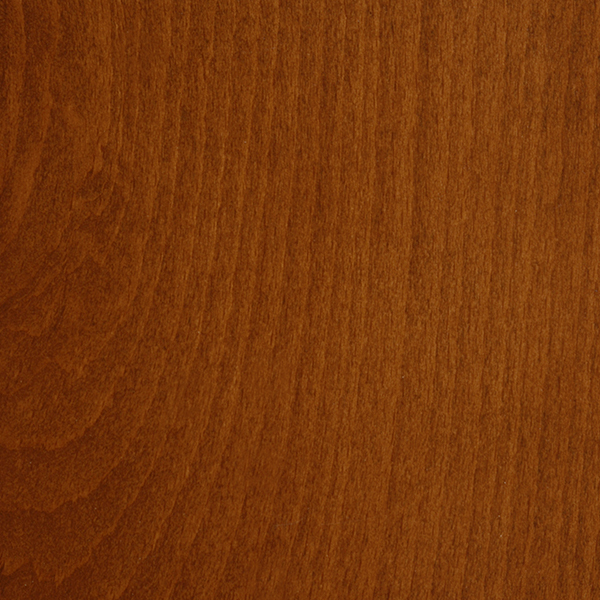 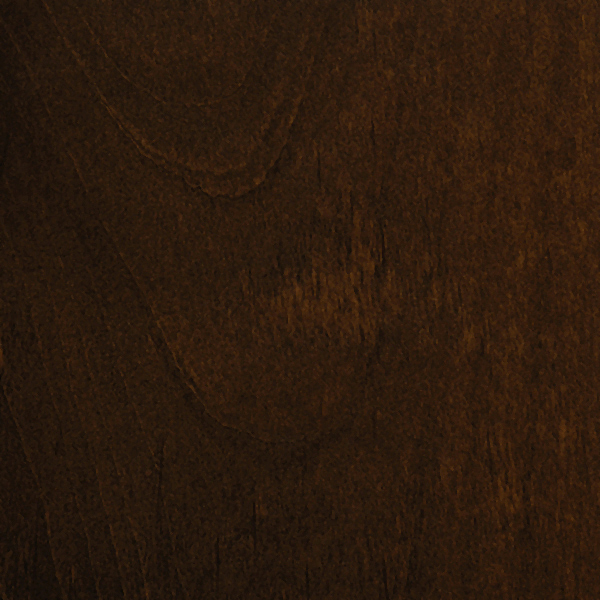 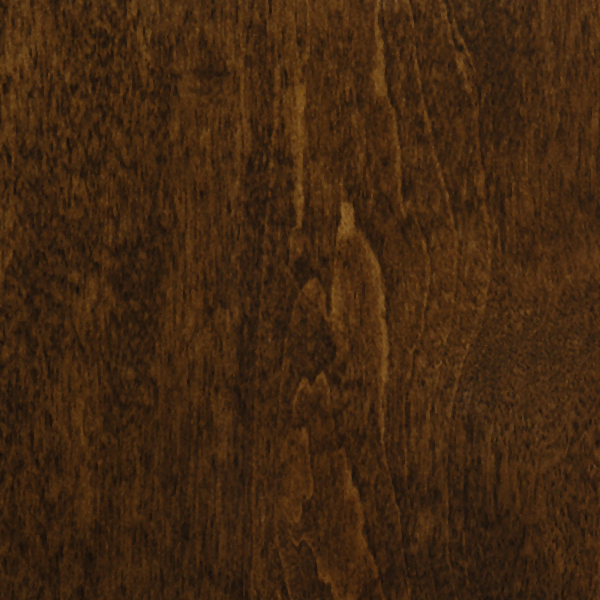 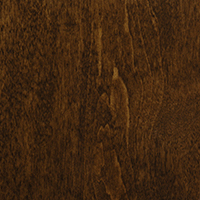 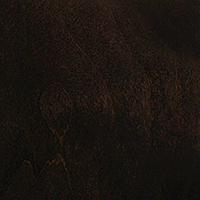 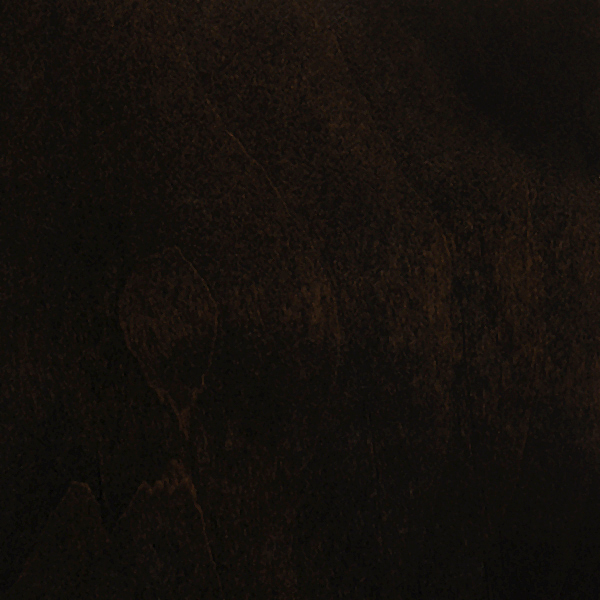 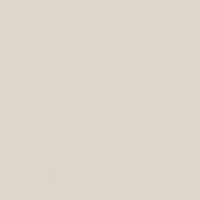 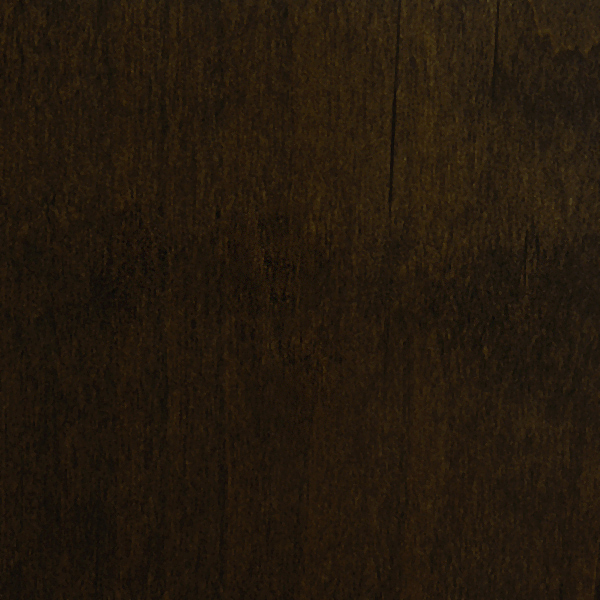 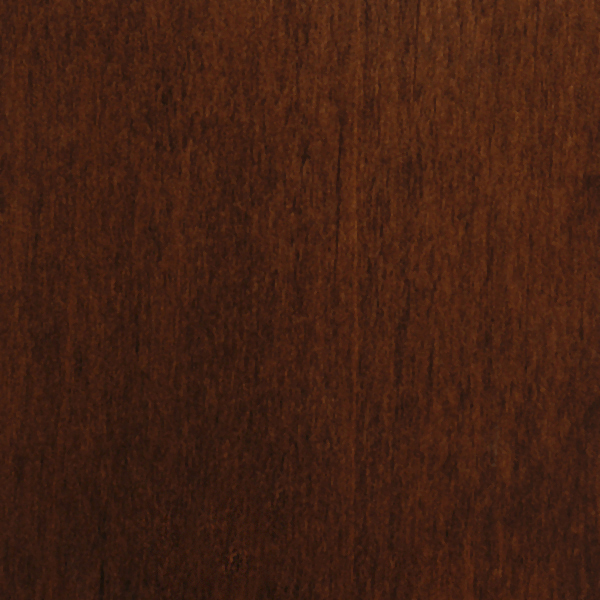 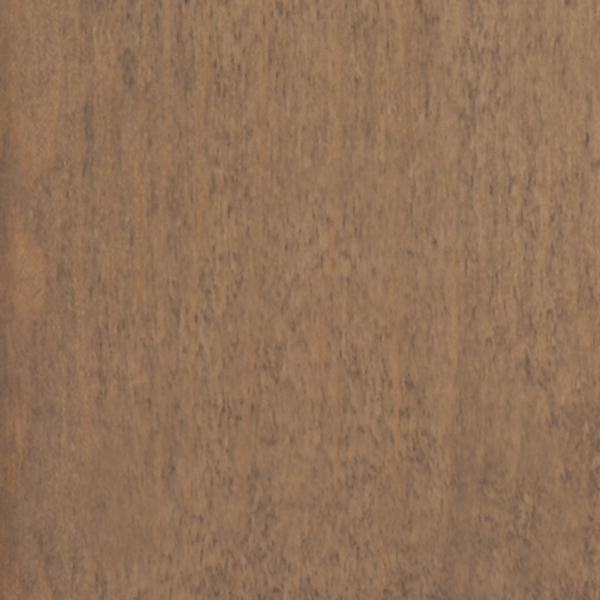 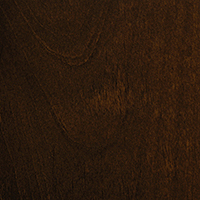 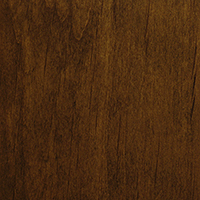 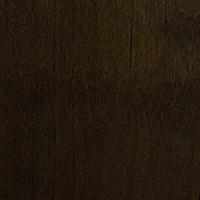 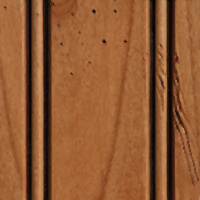 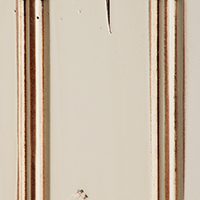 Our stain formulations work to get the best "grain-strike" possible, without the nuisance of bleed-back and other problems you can have with such an open-grained wood. 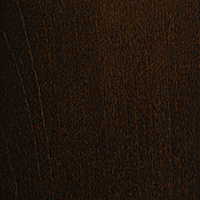 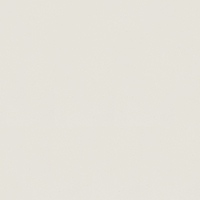 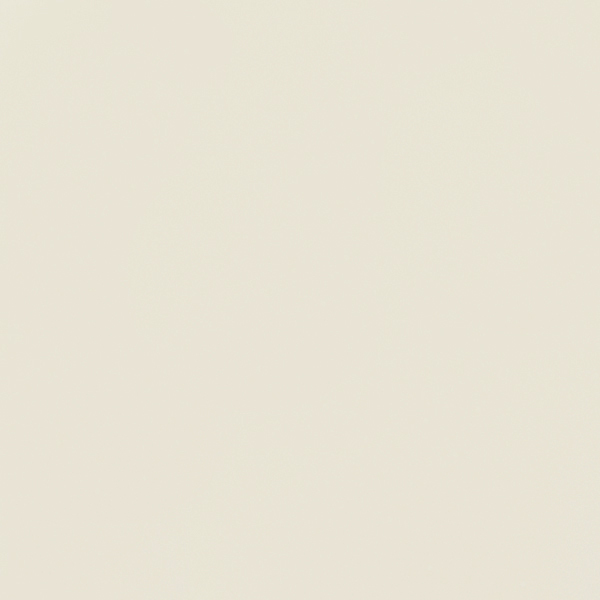 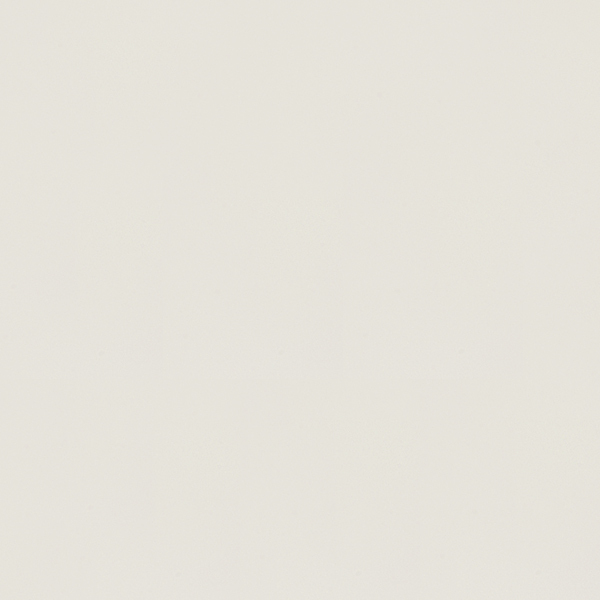 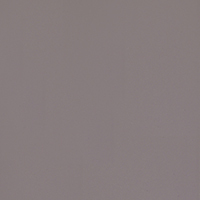 Paints- an old standard that has arisen to new heights in today's trends. 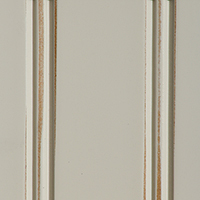 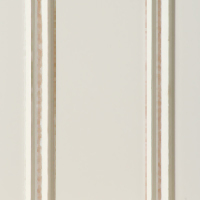 How we finish with Paint: Great paint jobs start with great prep jobs. 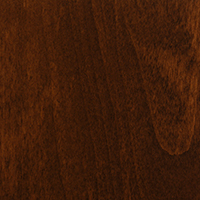 Our staff has been trained and selected for their attention and diligence to detail. 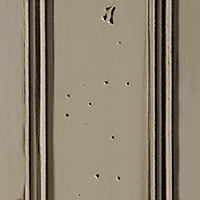 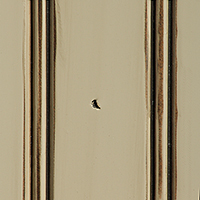 The result is one that gets you that painted finish that gets noticed.